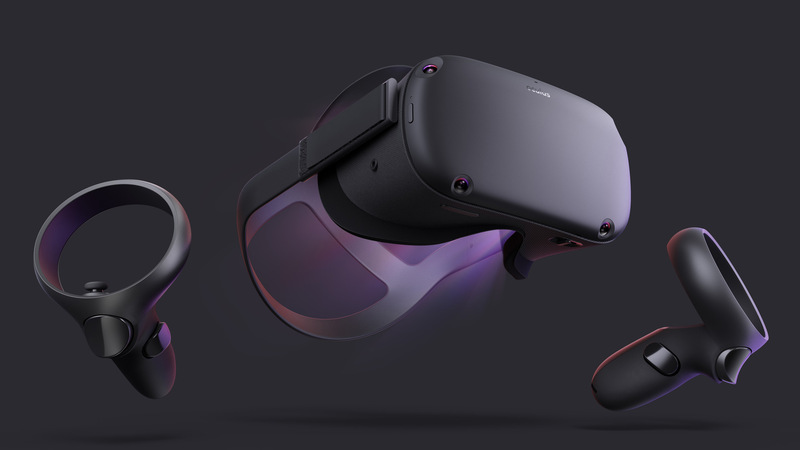 According to RoadToVR information, the new Oculus Rift “S” virtual reality headset, is coming to Game Developer’s Conference (GDC) during March 18-22, 2019! The original consumer Oculus Rift is now currently sold out at many online stores, which lends very strong credence to the rumors. Even the main Amazon store is sold out, with only third-party Amazon sellers offering the headset for inflated prices. In addition, Oculus Quest is apparently planned to also launch at GDC, with Beat Saber as its launch title. Keep tuned for the reveal! Related History: Blur Busters convinced the Oculus Kickstarter about benefits of low persistence to eliminate display motion blur for VR.